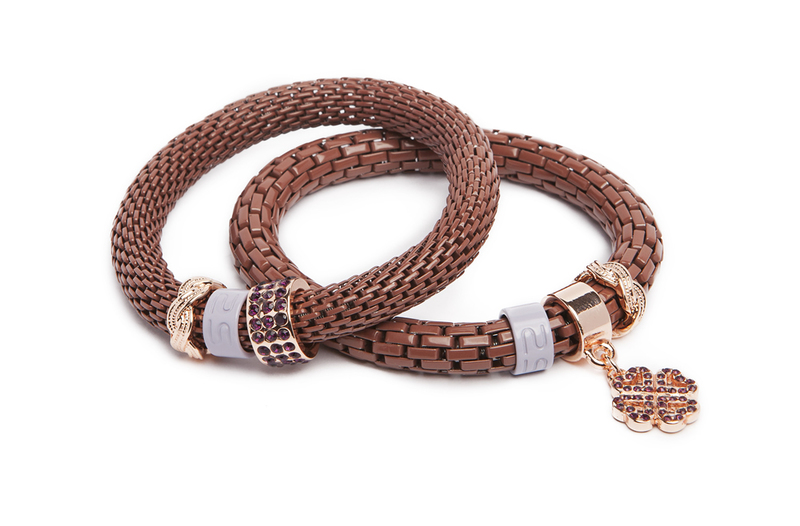 Fabulous cognac bracelet with gold and lila details and a gold clover charm with shiny purple strass to sparkle your winter glow! WARM ME UP WITH COGNAC & CLOVER | Fabulous cognac bracelet with gold and lila details and a gold clover charm with shiny purple strass to sparkle your winter glow! 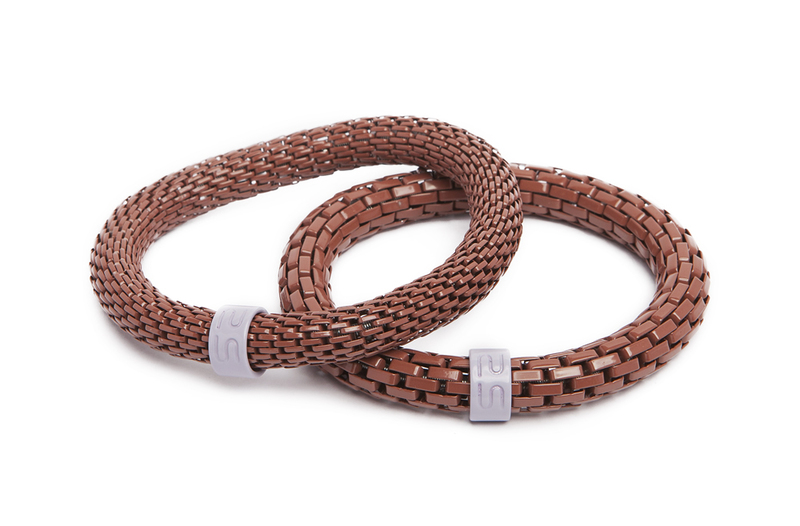 SILIS | The Snake Strass | Bracelets with more? | This collection it is all about the details! A more luxurious look with the most cute & fashionable charms & strass accents to pimp up your outfit. Each season available in 15 different colors.